I also created and operate a large informational website and Comm-Unity of Light at http://www.Book-of-Light.com. into the forums and discuss anything your heart desires to share. The Book-of-Light.com is about Illuminating awareness....but it all starts with YOU! 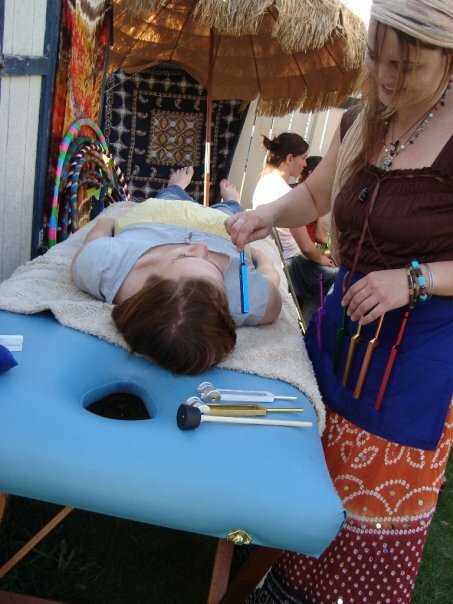 I also run a website and facilitate healing through a modality called OMMM Reiki MI. using this method on yourself for your own health and wellness. What is an OMMM Reiki MI Vibrational Tuning?